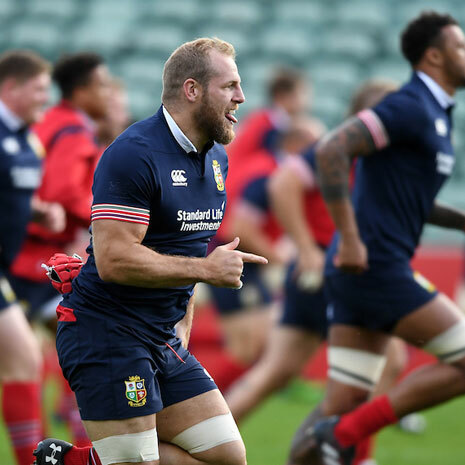 Launched earlier this week, the new Canterbury Official British and Irish Lions Training Collection is the perfect training range for Lions players and fans alike. 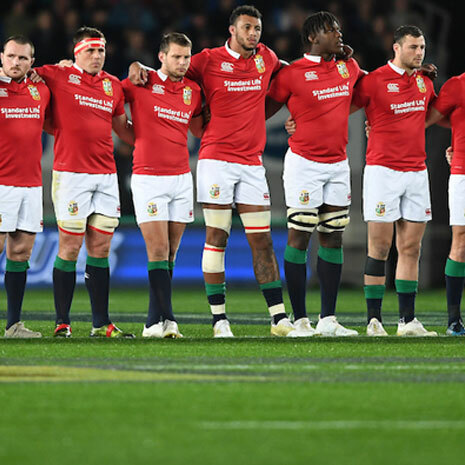 This is the gear the Lions touring squad will be wearing day in, day out, in New Zealand next year and Canterbury have gone to great lengths to ensure it’s up to the task. Available prior official match day kit release, the training collection also gives us an insight into the detail, design and quality we should expect from the Canterbury Lions range. The range aims to provide players and fans apparel that is suitable for all their training needs. From the gym to the training pitch, rain or shine, Canterbury have it covered. The THERMOREG hoody for example has Thermoreg technology built in. The soft inner lining is warm, it’s also light, trapping heat while also being breathable and comfortable to wear. You’ll also find Canterbury’s other trademark technologies embedded across the range. VAPOSHIELD jackets that shrug off and repel water are available for the inevitable bad weather. VAPODRI+ training shirts have been designed to wick away moisture and sweat at incredibly swift speeds allowing you train harder for longer. It is the small details in the range fans will really appreciate. 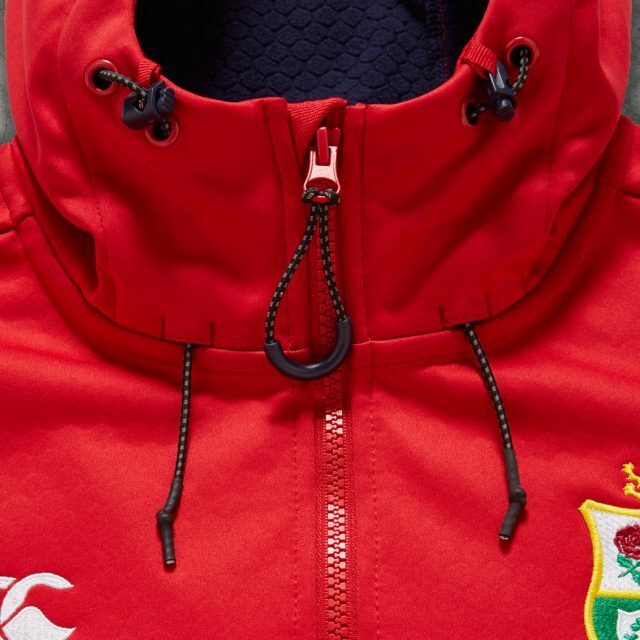 Each piece of training kit features the iconic British and Irish Lions badge and the motto “Since 1888”, paying respect to the first Lions tour and the history of the team since then. There is also a full range of colours available in the training range so you can show your support for each of the nations that comprise the legendary team. 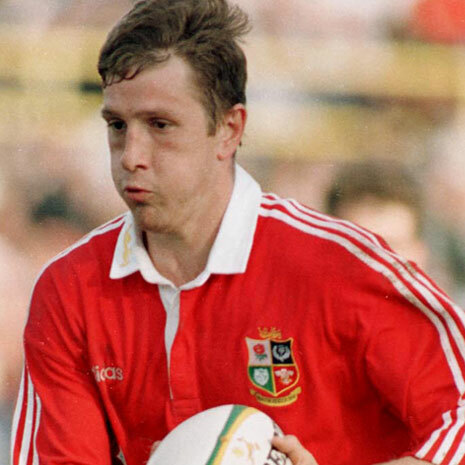 Canterbury have over 100 years of experience designing kit made for rugby. Every item for made for the 2017 tour is a culmination of that experience. The range was created to withstand the rigours of a training session while also being comfortable to wear on the team bus or in the stands. Whichever players are selected to go and take on the All Blacks in 2017, Canterbury have ensured they can tackle each day with confidence thanks to this excellent training range. It will be a gruelling schedule for the team, with ten games in little over a month. The last thing they want to have to worry about is their training kit. Thankfully there should be no concerns there. 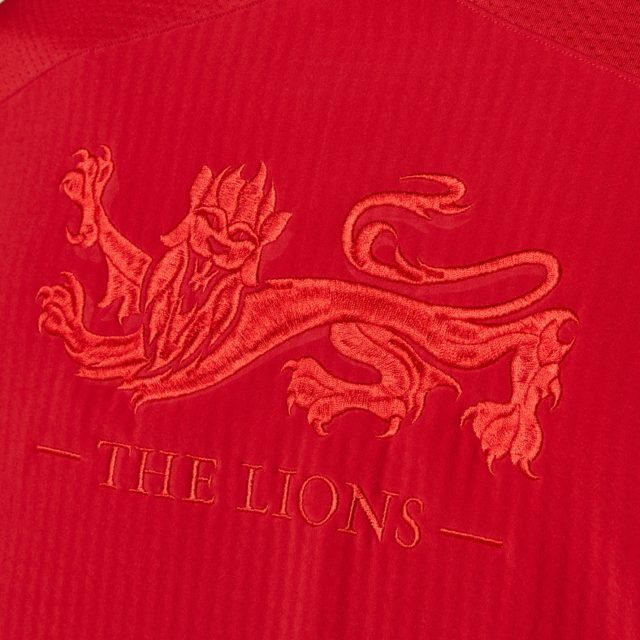 The first Lions game kicks off on June 3rd 2017. Get ready. 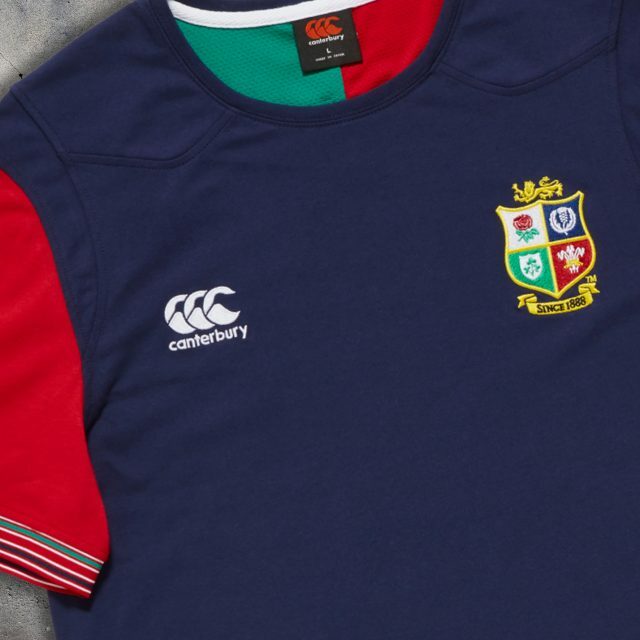 With Mens, Ladies and Kids sizes available, this is the perfect training range for the Lions players and fans.